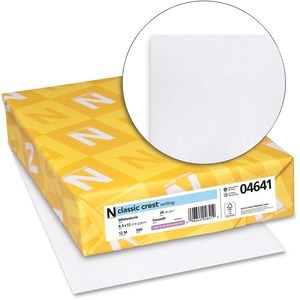 All-purpose paper provides optimal performance and compatibility. Quality finish provides an excellent way to create amazing prints. Paper is designed for use with laser printers, inkjet printers and high-speed copiers.